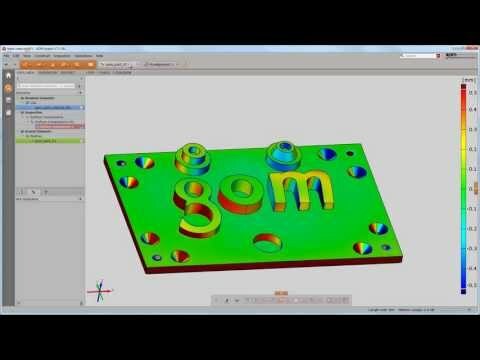 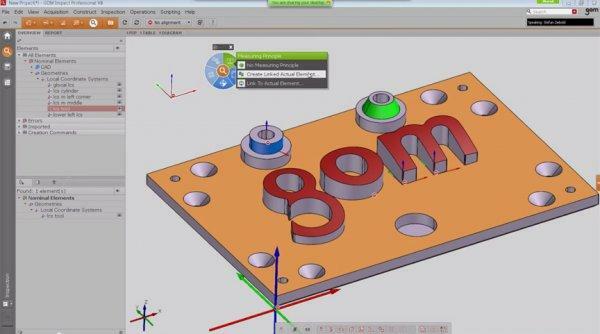 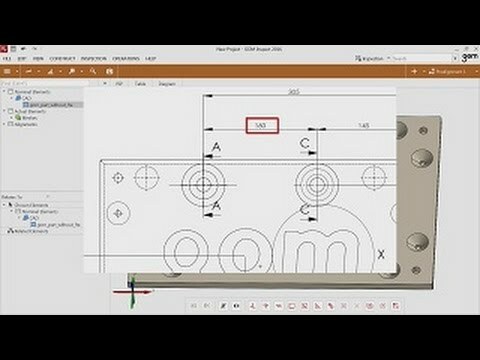 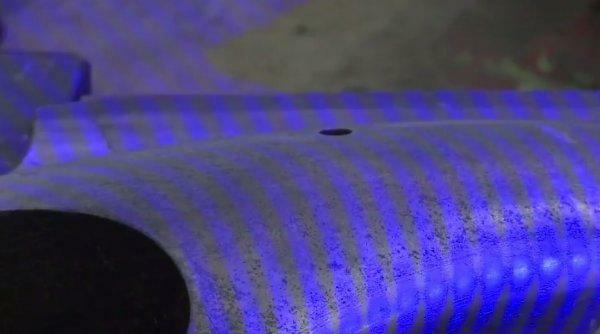 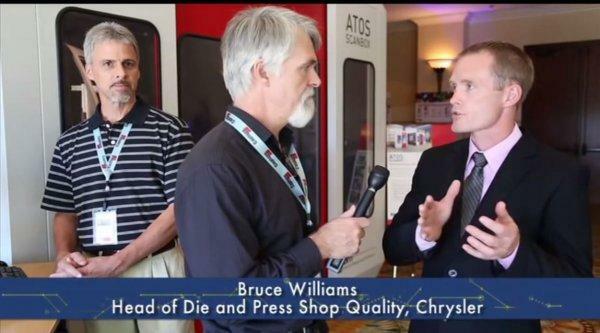 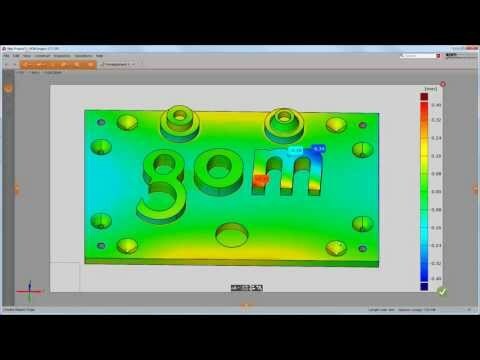 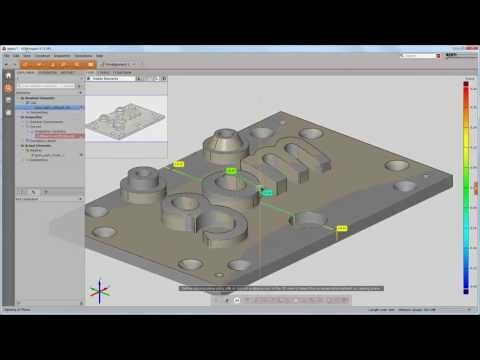 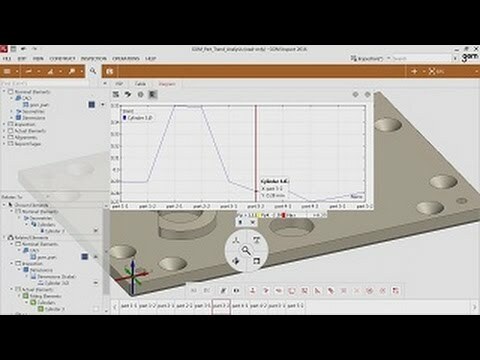 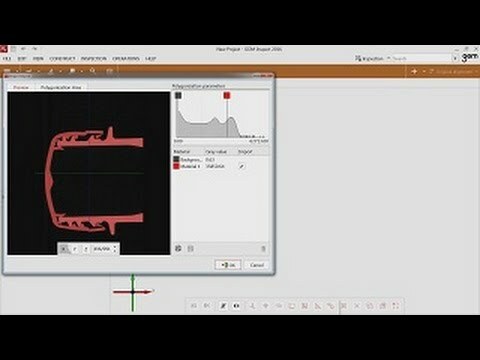 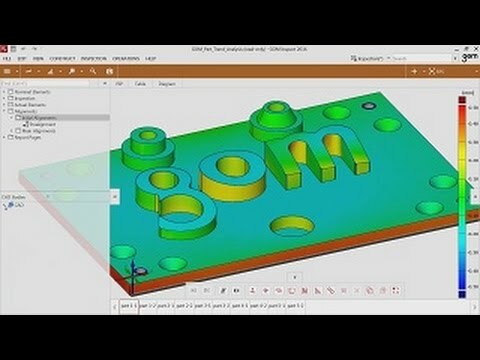 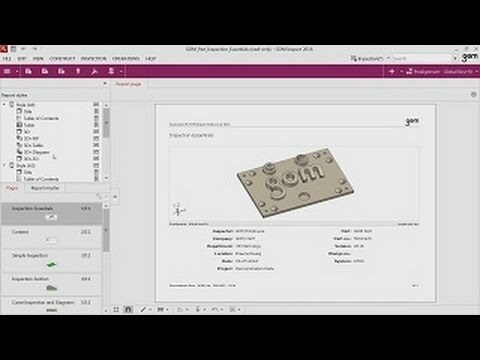 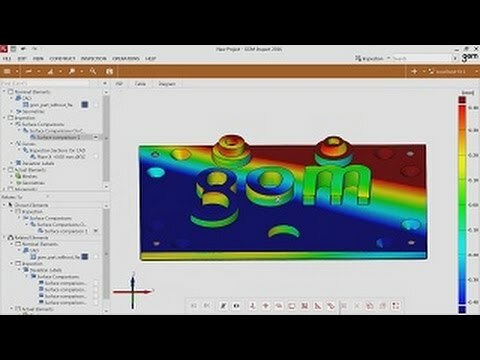 Episode 3: Software Concepts The third episode of the GOM Inspect Training Tutorials introduces trend analysis, curve based inspection, tables and diagrams as well as blade inspection. 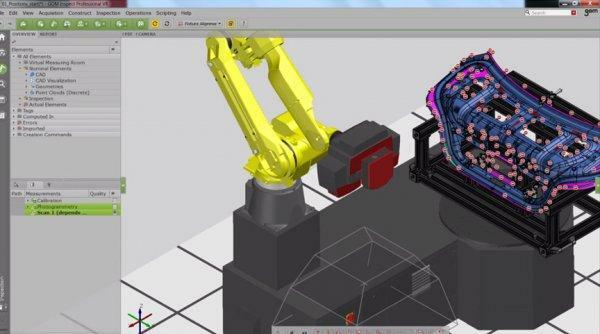 Chapter overview: 01 - Introduction 02 - Trend 03 - Curves 04 - Tables & Diagrams 05 - Blade Inspection GOM Inspect is a free mesh processing and 3D inspection software for dimensional analysis of 3D point clouds from white light scanners, laser scanners, CTs and other sources. 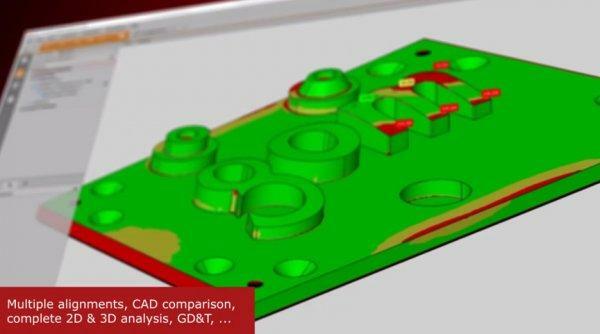 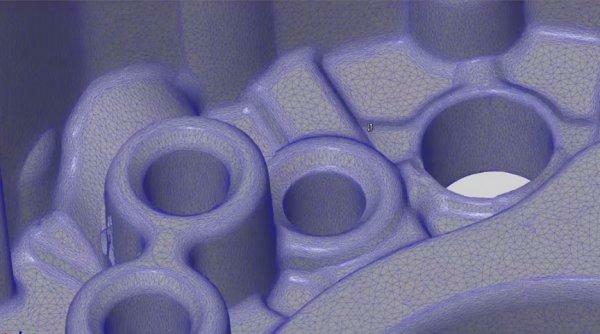 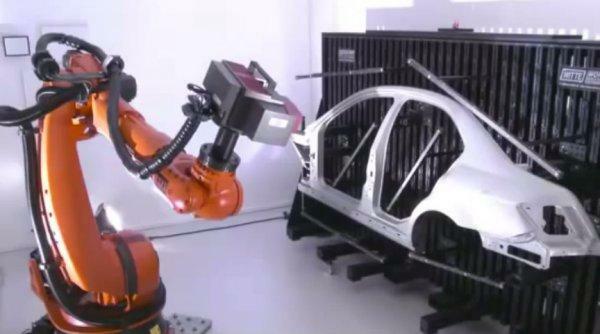 For more information, please visit - http://www.capture3d.com/index.php/3d-metrology-solutions/3d-software/free-gom-inspect.html.